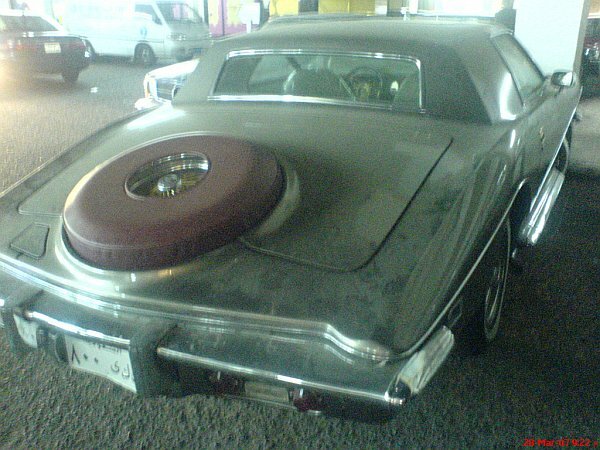 Back in 2006, a friend found two photos of a silver 1972 Blackhawk in a forum, the car was photographed in Japan. We weren't able to find any additional info. In 2012, we found a new photo of a silver 72 Blackhawk, this time the photographer published the photo on Flickr, and allowed me to show it here. Thanks to Marksgallery 1961 on Flickr! Hopefully someone will run across the car, again, and will be able to get us the VIN, and more photos. 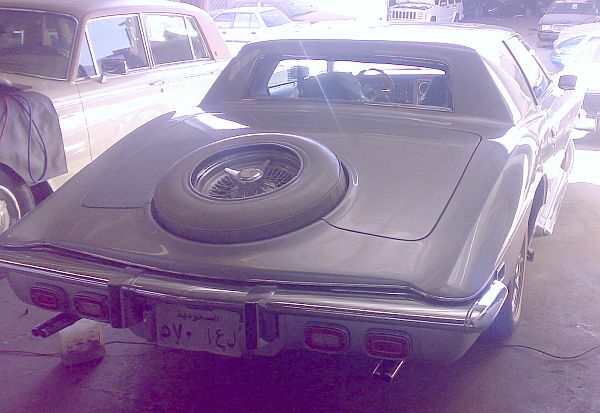 In April 2010, I got these pictures, showing a 1974 Stutz Blackhawk. The car seems to be located in Ryadh, Saudi Arabia. 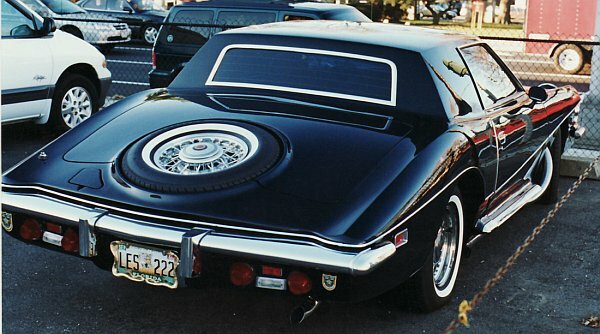 In early 2009, Russ Howe, former owner of a 1976 Blackhawk, run across this 1977(?) Blackhawk. Unfortunately, we don't have a VIN, or any additional info. The car looks great, and hopefully we will be able to add it to the registry, soon. In January 2009, I got in contact with Alrammal Abdulrahman, who tool pics of a Stutz Bear / Royal Guard. 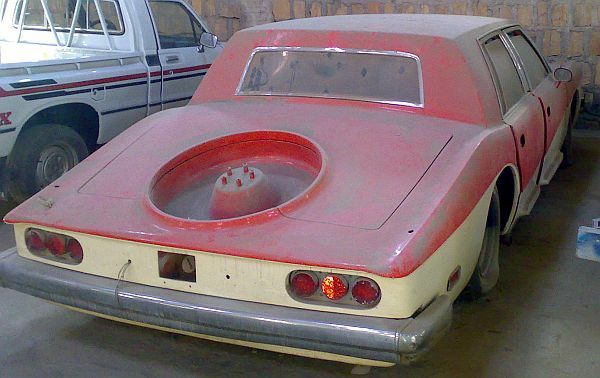 The car is located in Saudi Arabia, and seems to be a model of 1977/78/79 (these had an extra gas-filler-hood). Perhaps someday we can list the car in the registry. Hopefully! This IV-Porte is also located in Ryadh. 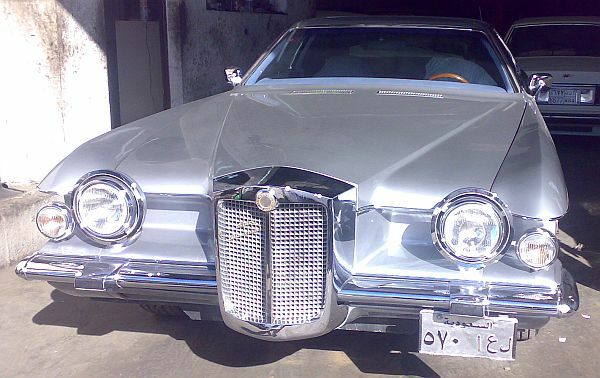 The car seems to be in quite good condition, but where are all the chrome-parts?? ?